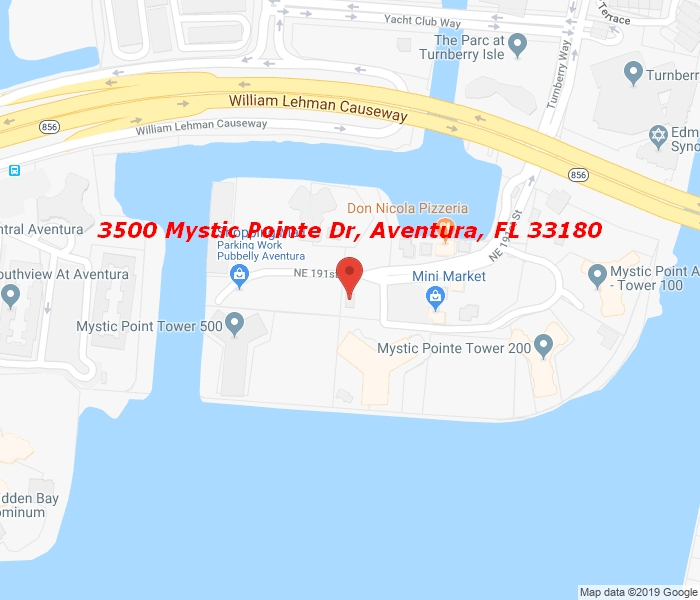 Only high floor corner 3bd/3ba + den currently available in Mystic Pointe’s tallest building of 41 floors. Breathtaking views, hardwood floors, well maintained property with veteran staff from valet to management. Tight security. Original owner now selling. Call listing agent to view. Easy to show.